My game "Zero Plot Blues" using the Weirdzones rules by Tri Tac Games, using Fate Accelerated rules. 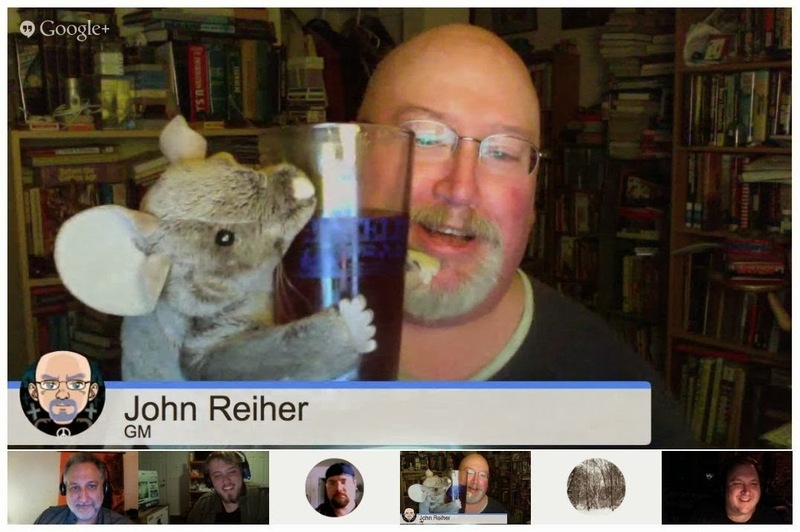 It was played in a Google+ Hangout and was much fun. Sadly the recording ended early so the ending is missing, but the heroes helped out their allies in the end! Check out the Zero Plot and the characters that played in this game in the Zero Plot Blues: Cammy's Place Google Doc! Well, the world as you knew it has changed. Your house, yard, and portions of your neighbors' house have been severed from the Earth and now you're going... somewhere. What are you going to do? How will you survive. In any case, welcome to the WeirdZone!